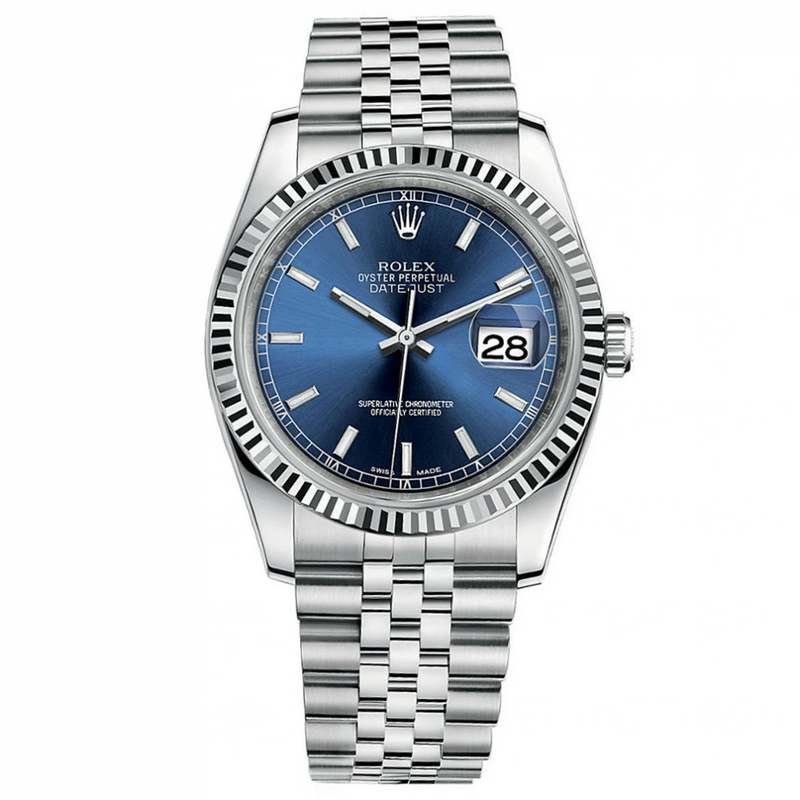 Welcome to DATE@SIX, where we help clients buy luxury watches for life's special occasions. We invite you to explore our services and see some of the watches we have placed for our clients. The Rolls Royce of watches. Make no mistake about it, Pateks are the creme de la creme. No one does rose gold better. The go to. Looks good on everyone and fits every occasion. Ubiquitous, but there's no denying the beauty of this classic. Created to be robust enough to protect against shock from a polo match. Its perfect proportions and unique history make this a statement piece.